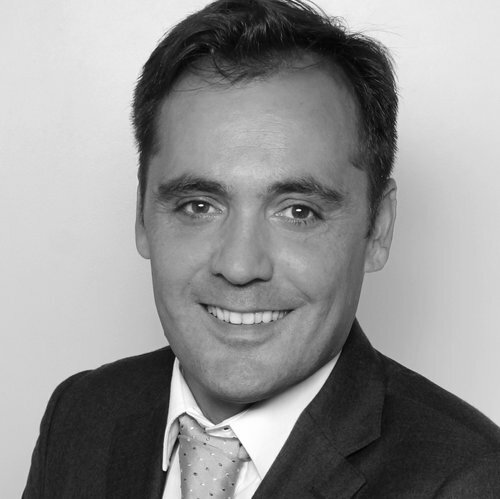 Alfonso is a highly experienced offshore wind foundations Package manager and Engineer. Alfonso has been seconded into EDF Paris as Foundations Package Manager for the Saint Nazaire and Courseulles offshore wind farms where he has being leading the foundations tendering process. He has also spent 6 years working for the DEME Group on the monopile and jacket foundations for the Galloper, Baltic 2 and Thorton Bank Offshore Windfarms. He has detailed experience with design, fabrication, procurement, construction and logistics of offshore windfarms. Alfonso is a highly motivated individual with both an eye for detail as well as the ability to view a project from the broader perspective.